Everything related to the lastest Mission: Impossible looks so awesome, the new poster that just released has a slight retro feel and makes pretty much everyone in the movie look cool. 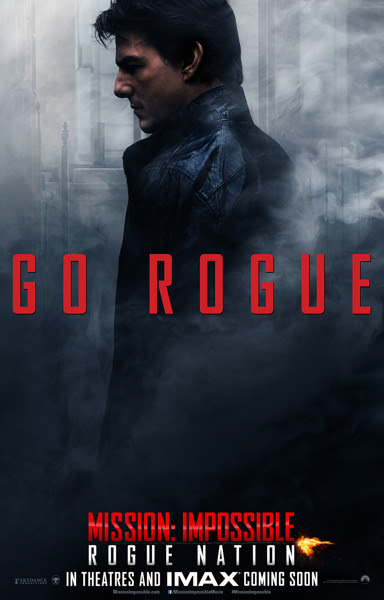 The movie definetly looks like a big summer box office winner, hopefully unlike Edge Of Tomorrow which was praised by critics but underperformed at the box office. 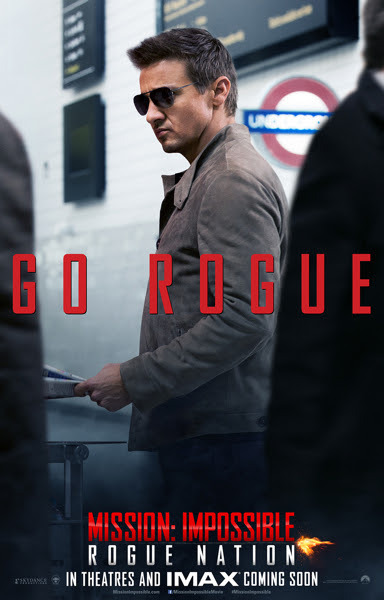 Directed by Christopher McQuarrie, MISSION: IMPOSSIBLE – ROGUE NATION reunites star Tom Cruise with Simon Pegg, Jeremy Renner and Ving Rhames, and adds to the cast Rebecca Ferguson and Alec Baldwin. 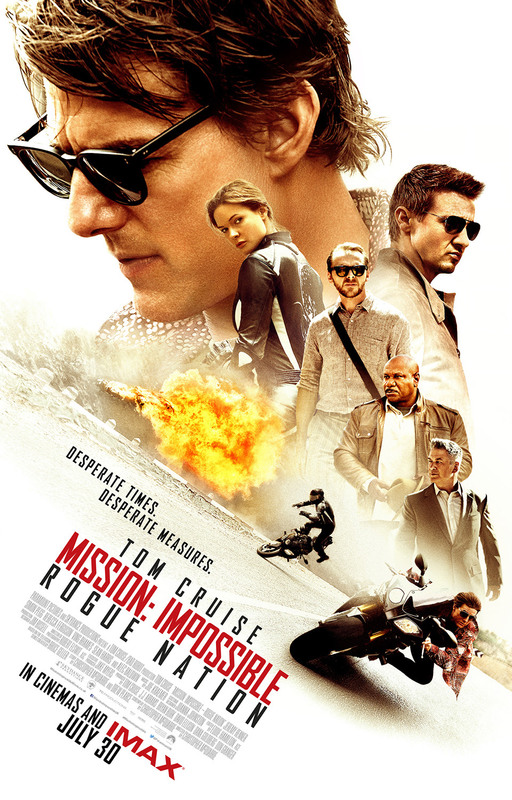 MISSION: IMPOSSIBLE – ROGUE NATION is released in cinemas 30 July 2015. The 5th instalment of the Mission Impossible franchise’s release is just around the corner and personally I couldn’t be more psyched. It might be an unpopular opinion but the movies haven’t had a misstep at least in my book (yes I am including the John Woo one). That plane scene that closed the first trailer was insane, although it is hard to top the Burj Khalifa scene from the 4th. 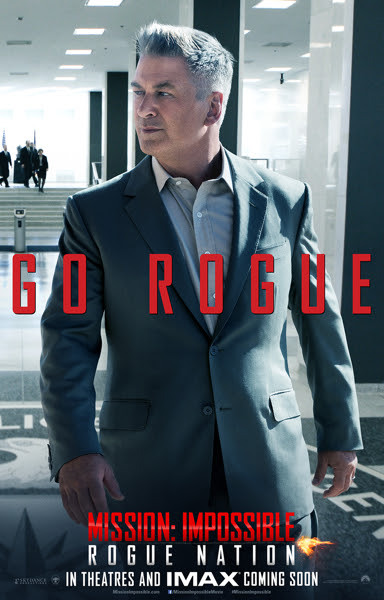 Directed by Christopher McQuarrie, MISSION: IMPOSSIBLE ROGUE NATION reunites star Tom Cruise with Simon Pegg, Jeremy Renner and Ving Rhames, and adds to the cast Rebecca Ferguson and Alec Baldwin. 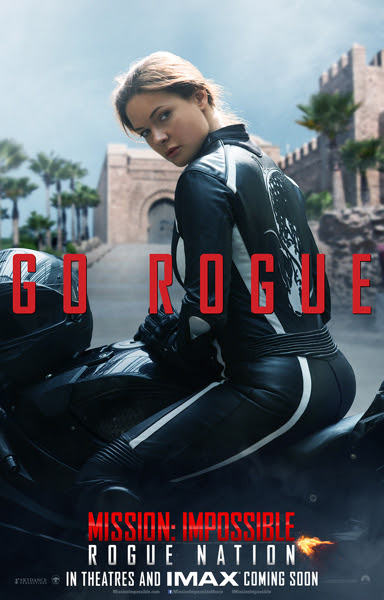 MISSION: IMPOSSIBLE ROGUE NATION is released in cinemas 30 July 2015. 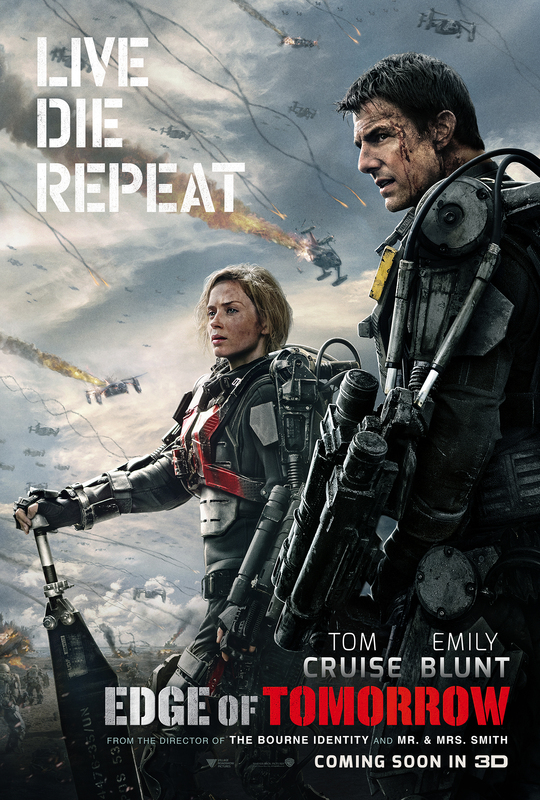 The Trailer for Edge Of Tomorrow just landed in our inbox with this pretty awesome looking one sheet. Tom Cruise has been on a sci fi trip lately, and although his previous release Oblivion had some issues it had some pretty interesting ideas and amazing visuals. 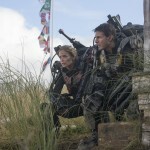 Both these elements seem to be part of Edge Of Tomorrow together with a great collaborators like Doug Liman directing a script by Christopher Mcquarrie, based on the acclaimed novel All You Need is Kill by Hiroshi Sakurazaka. 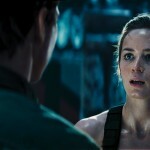 Emily Blunt his co-star also has the ability to be thoroughly wonderful in everything she appears. 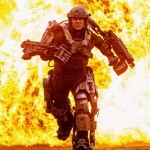 The epic action of ‘Edge of Tomorrrow’ unfolds in a near future in which an alien race has hit the Earth in an unrelenting assault, unbeatable by any military unit in the world. 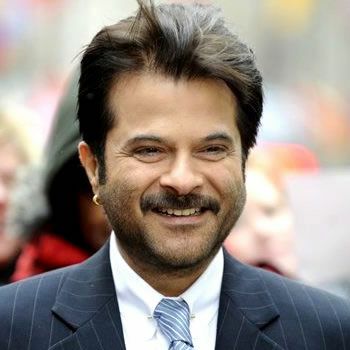 The international cast also includes Bill Paxton (“Aliens,” HBO’s “Big Love”), Kick Gurry (Australian TV’s “Tangle”), Dragomir Mrsic (“Snabba Cash II”), Charlotte Riley (“World Without End”), Jonas Armstrong (BBC TV’s “Robin Hood”), and Franz Drameh (“Attack the Block”). 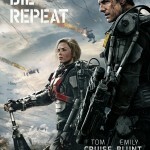 Liman is directing “Edge of Tomorrow” from a screenplay by Christopher McQuarrie and Jez Butterworth & John-Henry Butterworth, based on the acclaimed novel All You Need is Kill by Hiroshi Sakurazaka. Erwin Stoff produces, along with Tom Lassally, Jason Hoffs, Gregory Jacobs and Jeffrey Silver. The executive producers are Doug Liman, Dave Bartis, Joby Harold, Hidemi Fukuhara, and Bruce Berman, with Kim Winther and Tim Lewis serving as co-producers. The behind-the-scenes team includes Academy Award®-winning director of photography Dion Beebe (“Memoirs of a Geisha”), production designer Oliver Scholl (“Jumper,” “Independence Day”), editor James Herbert (“Sherlock Holmes,” “Sherlock Holmes: A Game of Shadows”), costume designer Kate Hawley (upcoming “Pacific Rim”), and Oscar®-nominated visual effects supervisor Nick Davis (“The Dark Knight”). 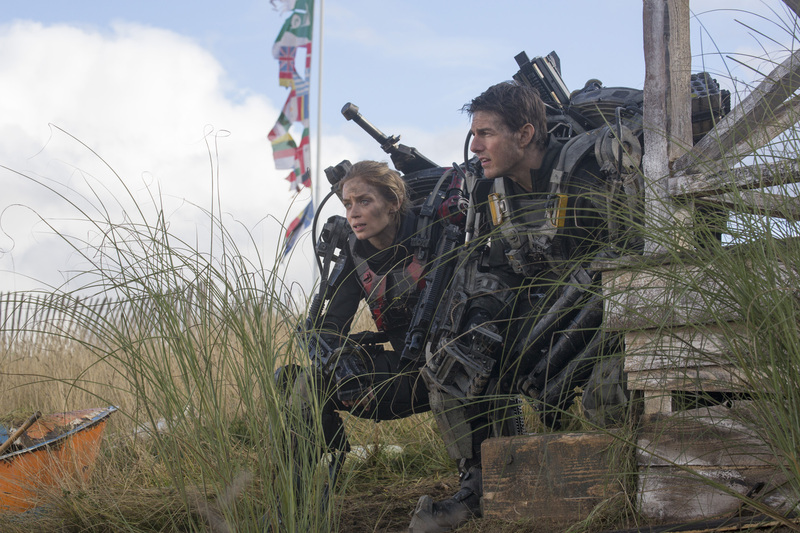 “Edge of Tomorrow” is the first motion picture to be shot at the recently christened Warner Bros. Studios Leavesden. 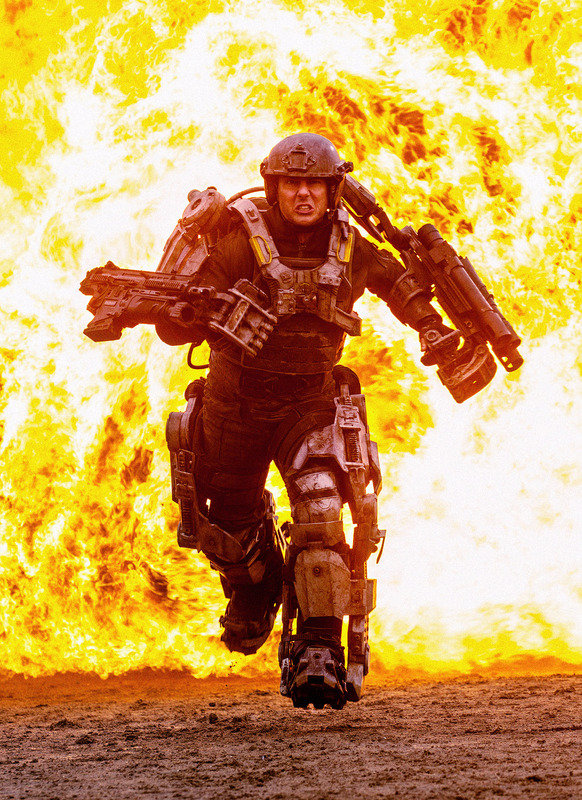 “Edge of Tomorrow” is a presentation of Warner Bros. Pictures, in association with Village Roadshow Pictures. Opening worldwide beginning on June 6, 2014, the film will be distributed in 2D and 3D in select theatres and IMAX by Warner Bros. Pictures, a Warner Bros. Entertainment Company, and in select territories by Village Roadshow. Anil Kapoor cast in Mission Impossible 4? 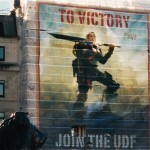 A Breakdown of some of the latest trailers and hottest trailers that stand out and got the Upodcast team excited.